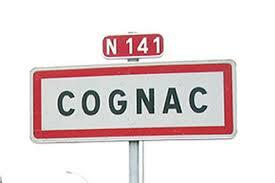 From the UK for this popular event in Cognac. NO RETURN JOURNEY. If you change your mind and want to return on one of our other routes, then just give us a call and we will ensure you get a return discount! 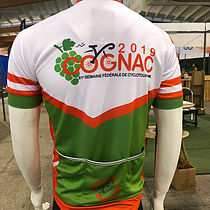 With its continued popularity, we will again be operating a departure to Cognac in the Nouvelle-Aquitaine Region for the annual meeting of this popular event in 2019. 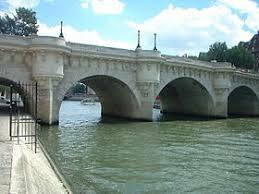 Our coach departs on Friday 2nd August from our regional pick-ups (approx. 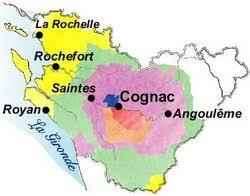 3 hours later than the timings shown in the brochure) to arrive in Cognac on the morning of the 3rd August.